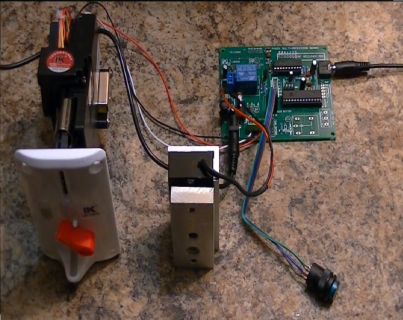 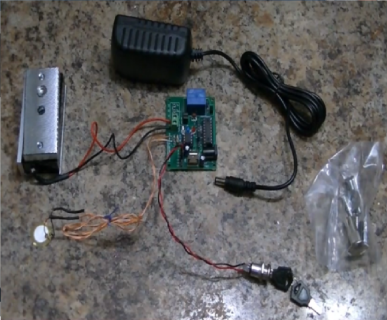 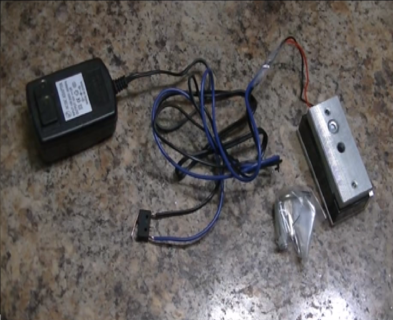 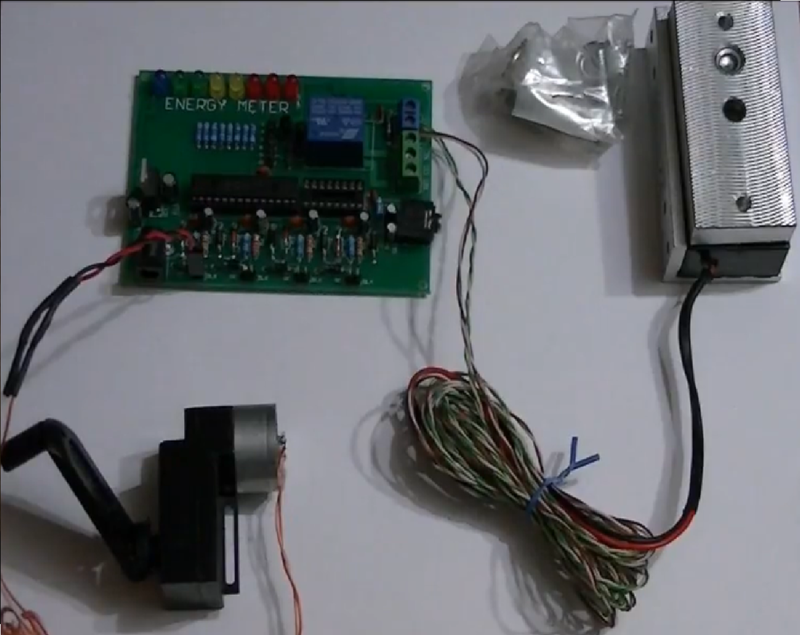 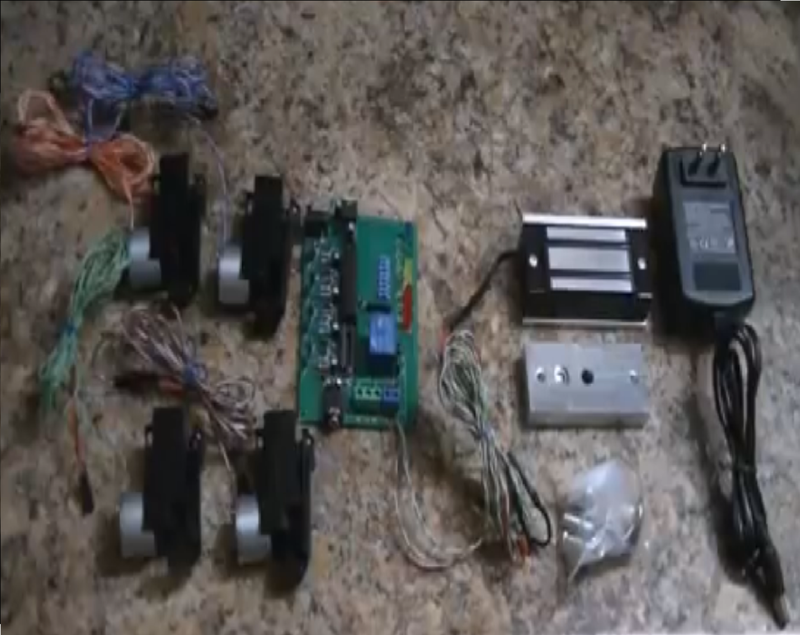 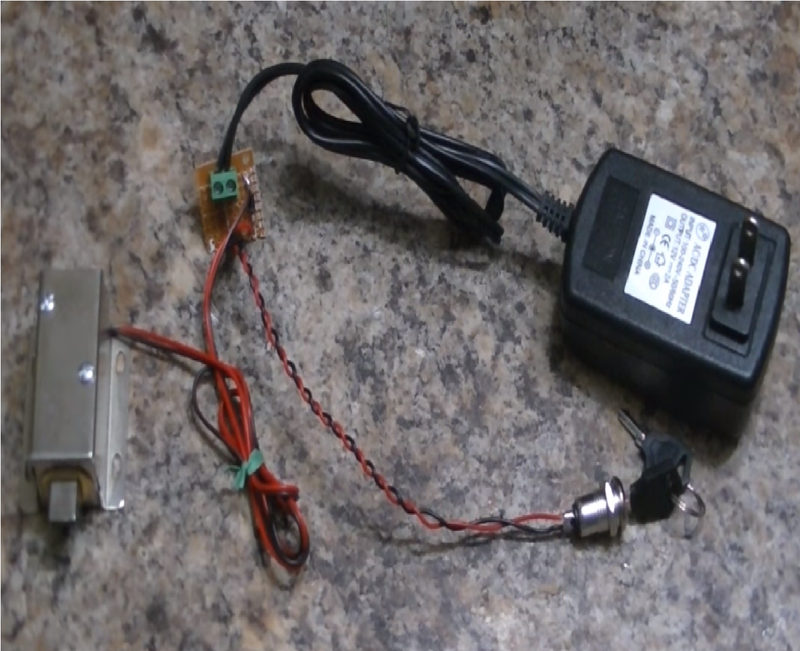 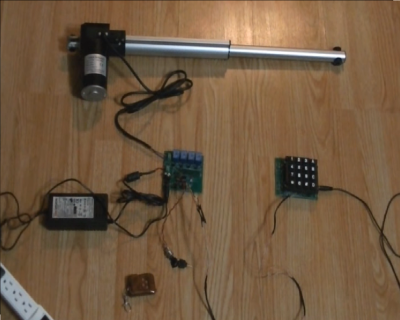 The Speech Controlled Linear Actuator Door Opener! A Talking USB Activated Door Lock Escape Room Prop! The Human Connection Escape Room Prop! The 3x Foot Switch Electromagnetic Controller Escape Room Prop! 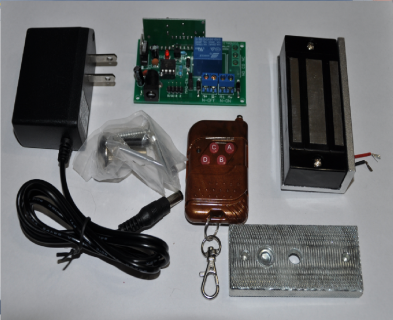 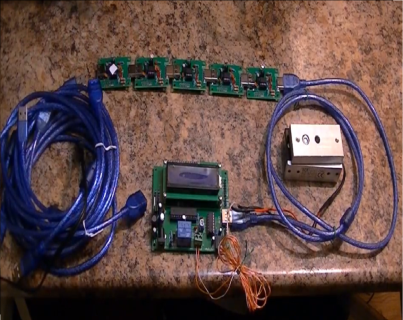 Our NEW Programmable RFID Door Lock Set With Electromagnetic Lock and LCD! The Keypad Controlled Linear Actuator Secret Door Compartment Escape Room Prop! 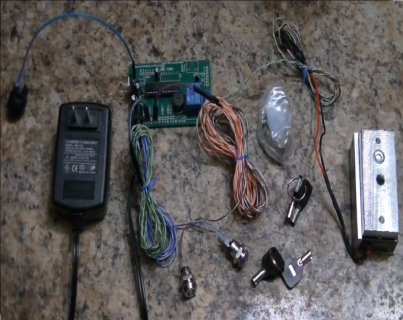 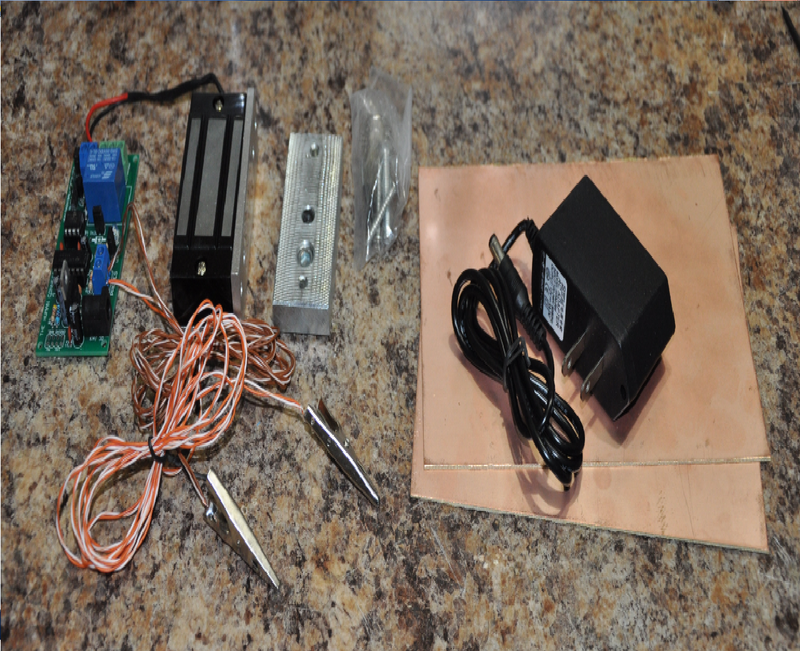 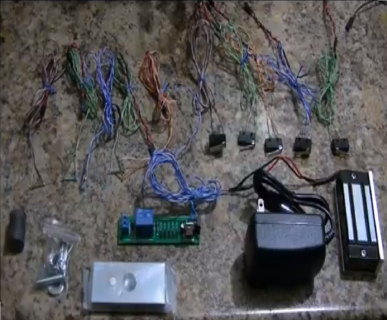 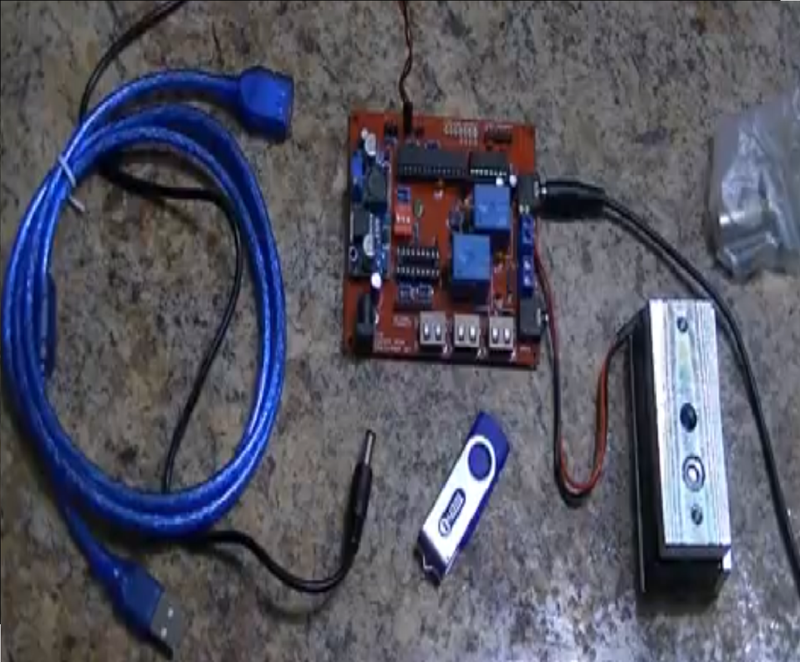 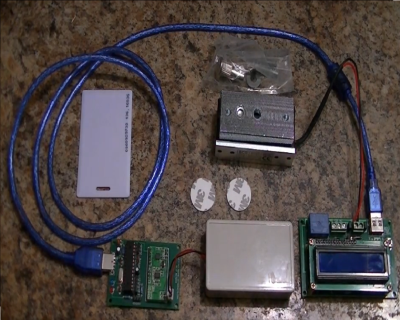 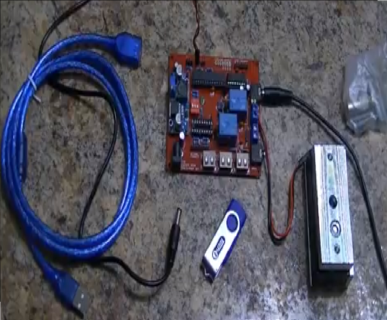 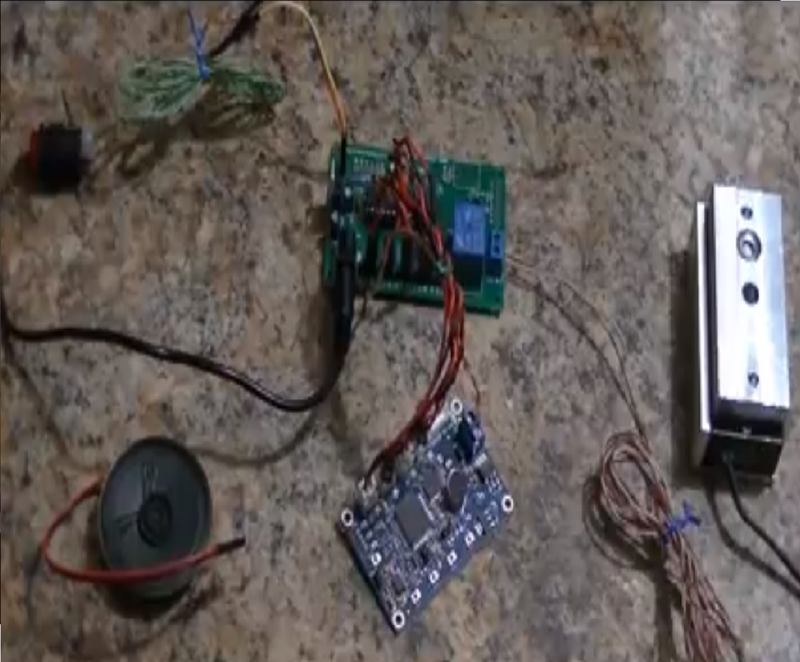 The "Secret Knock" Electronic Escape Room Prop With Electromagnetic Lock! 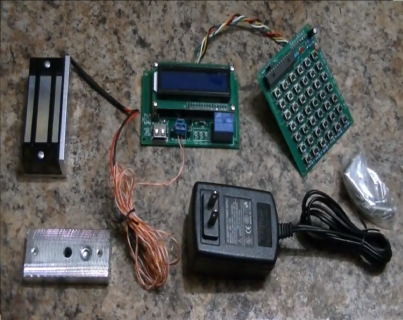 The 8 -Digit Electromagnetic Combination Lock Escape Room Prop ! 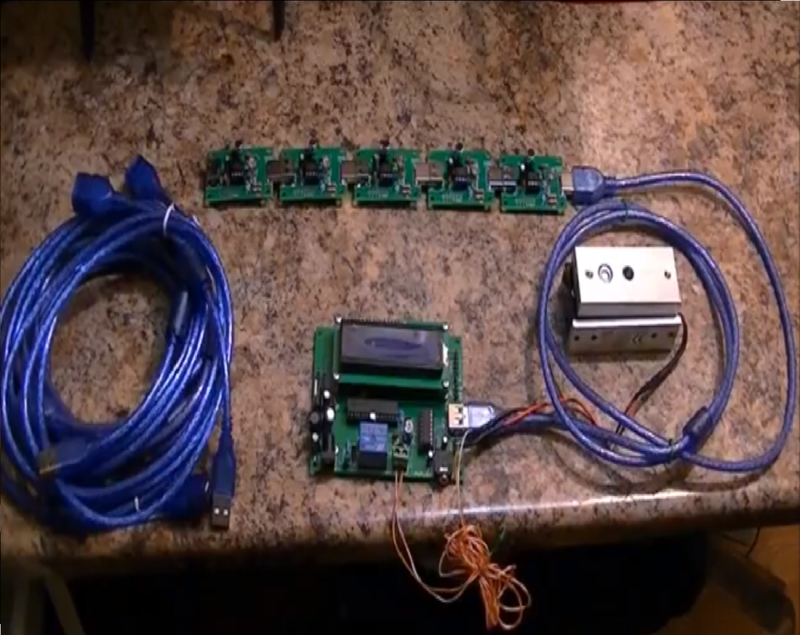 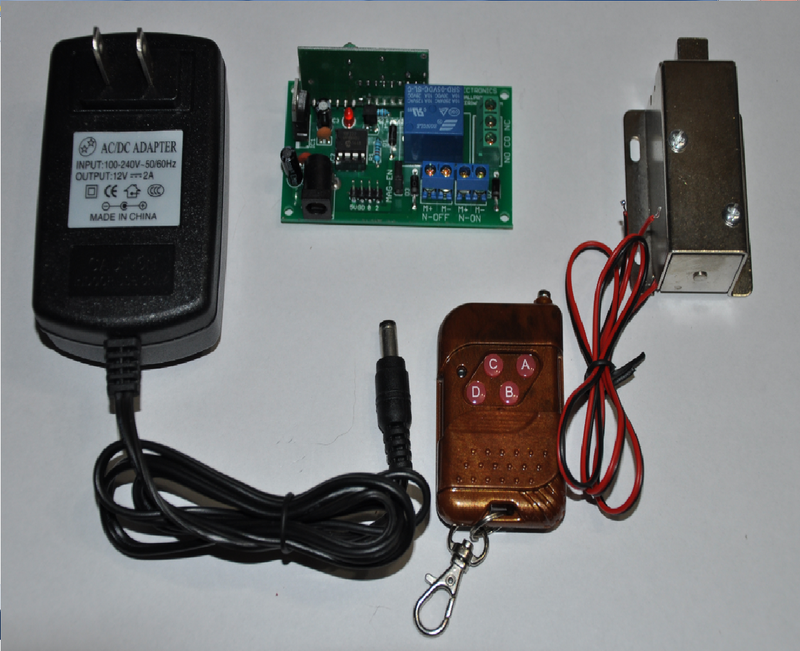 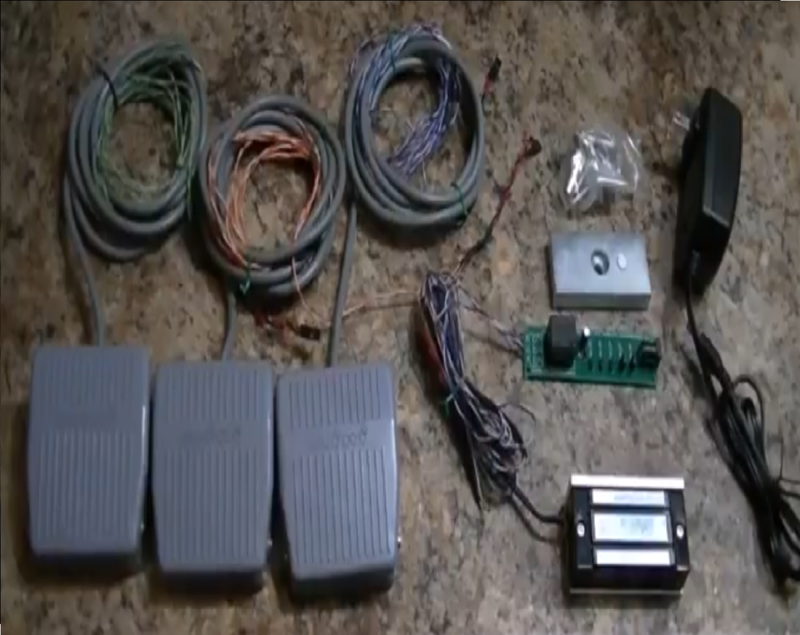 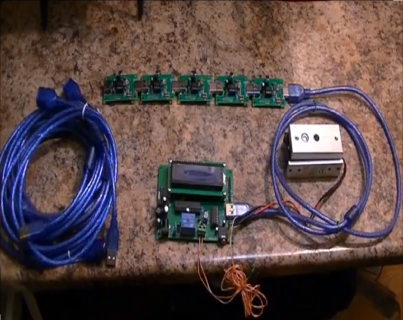 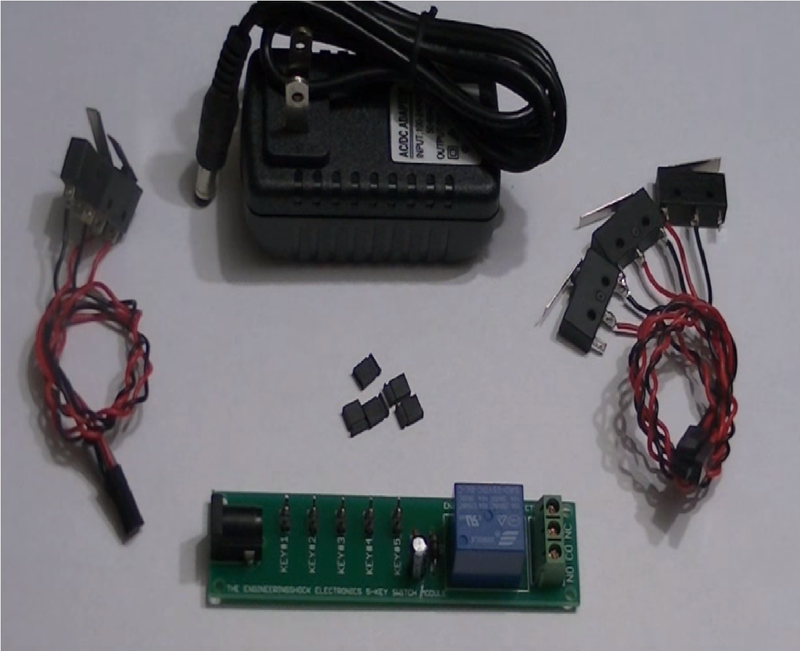 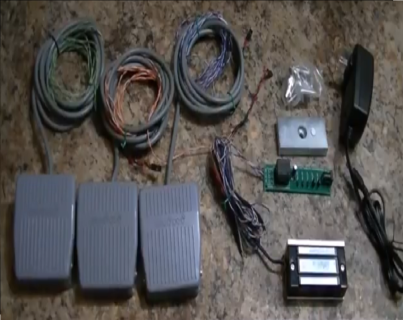 The Wireless Electromagnetic Lock Controller Set! 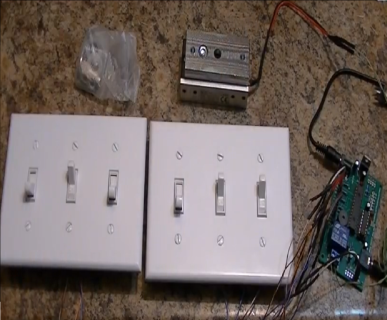 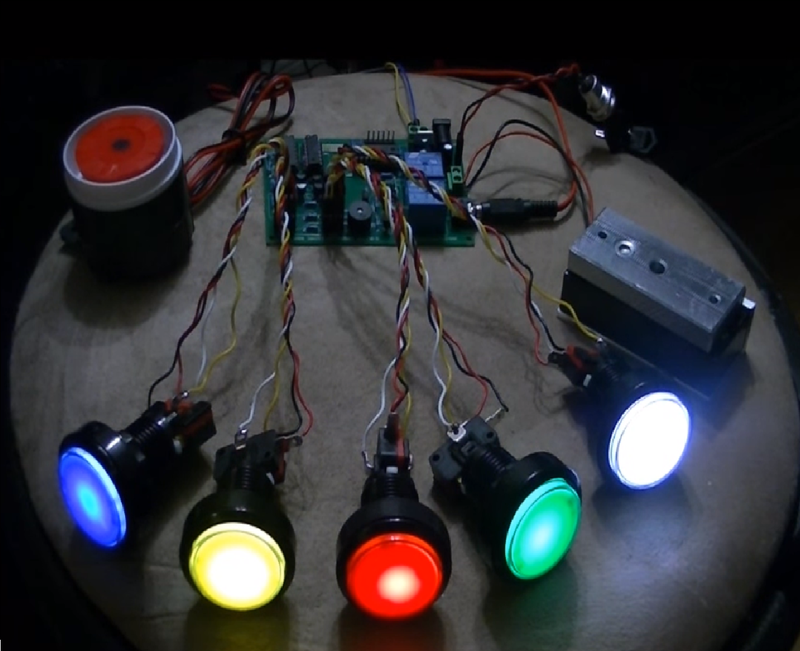 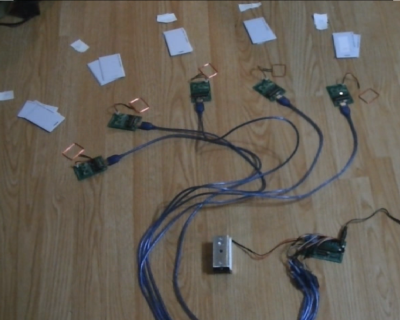 A Key Based Electromagnetic Lock Switch! 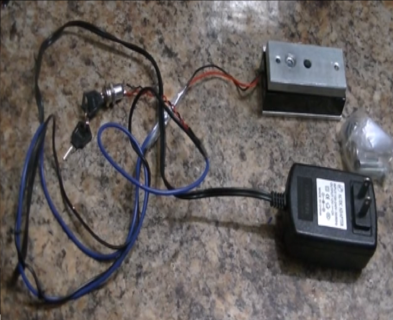 An Escape Room Prop! 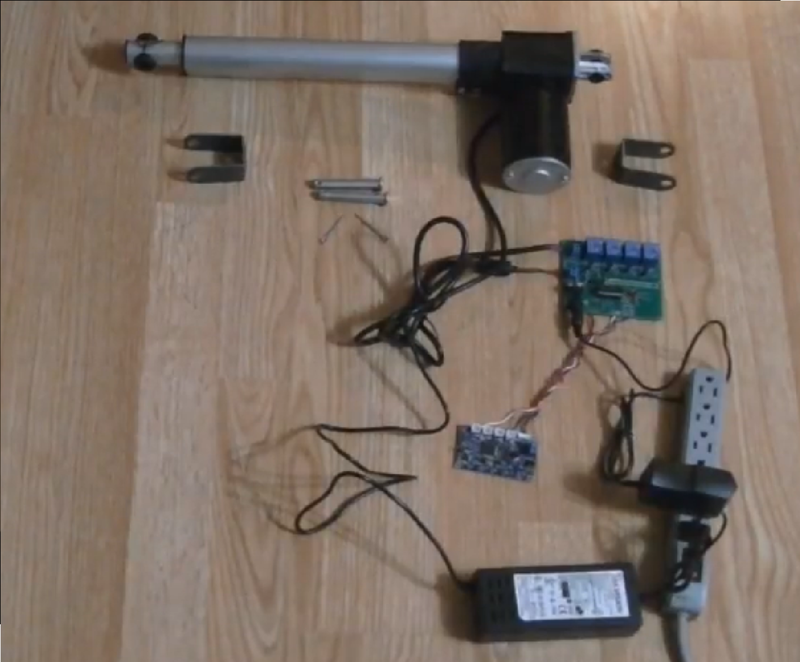 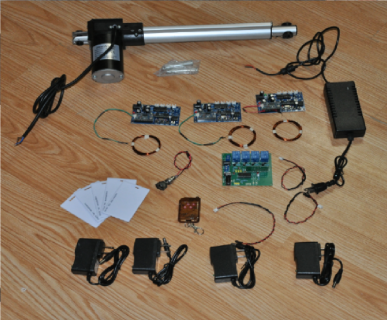 The RFID Controlled Linear Actuator Escape Room Prop! A Secret Drawer/Bookshelf Electronic Escape Room Prop! A 6x switch "talking" electromagnetic lock controller escape room prop!